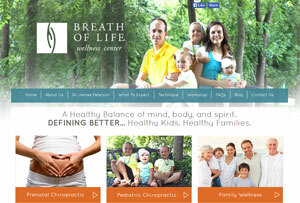 Our goal is to set every family on a path toward wellness. 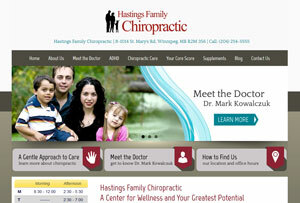 We specialize in childhood neurodevelopmental disorders, pediatric and prenatal chiropractic care. Visit our website to get started today! Alleviate pain and recover your health. 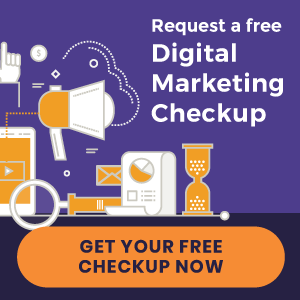 Following our “North Star” principles – Protocols, Affordability, Connectivity, and Technology (PACT) – we provide thorough chiropractic care for natural treatment. Visit our website and get started today! Dr. James Peterson is improving the health of families, one child at a time. Healthy Kids = Healthy Families. 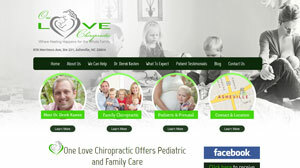 We specialize in prenatal and pediatric chiropractic care. 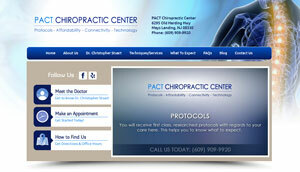 Visit our website to learn how we can help you! Ours is a family office, specializing in natural and alternative care for cognitive and behavioral conditions like ADD. Visit our website to learn more. 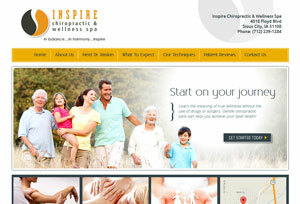 Inspire Chiropractic and Wellness Spa has been an activator-based chiropractic center for 17 years. Wellness services include weight loss programs, nutrition services and home care supplies. 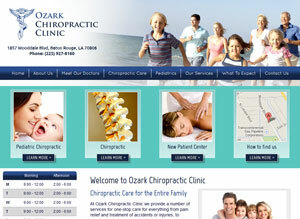 They also offer massage therapy and cold laser therapy. « Refer Your Dentist. Get Your Website at Half Price.